WHAT EVENT DO YOU WANT TO ORGANISE? The Sacromonte Abbey is probably the best kept secret of Granada. Relatively unknown, it is nevertheless one of the most impressive places in the whole of the city of Granada, on account of its privileged location, history and patrimony, and because despite its historical importance is still a comparatively hidden treasure. The Granada City Council offers this emblematic palace for hosting different events. Located at the Alhambra hill, on the south side of its walled fortress, offers an extension of seven hectares including indoor spaces and gardens. Located proximity to Carrera del Darro. This beautiful palace is in the domains of the Soto of Rome, whose antiquity dates back to the late thirteenth and early fourteenth centuries. With ample lounges and two beautiful gardens, it is a perfect place to celebrate banquets and enjoy absolute comfort. An old XIXth century Andalusian farmhouse located in the city of Granada, recently renovated and redesigned as an exclusive place for special event celebrations. An Andalusian country house of vernacular architecture and an exquisite interior design surrounded by local typical orchards and vegetable gardens. A luxurious space and a romantic and rural setting to fall in love with. 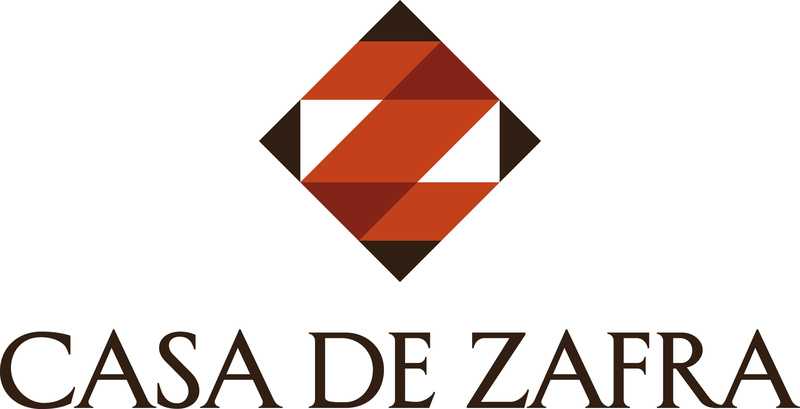 Located in the center of the Realejo neighbourhood. An intimate and cosy place surrounded by nature and close to Granada city center where those characteristics can be used to make any kind of event, any time of the year. We celebrate an unique events and unforgettable activities, product presentations, coaching, forma dinners, working sessions for small and bigger groups with all the technical means required. Señorío de Nevada is in the Lecrin Valley (Granada). Surrounded by fields of vines and lying at the feet of the snow-capped peaks of the Sierra Nevada, is the perfect place where you can harvest unforgettable moments. The Granada City Council manages this palace, incredibly situated at the foothill of the Alhambra which belonged to the Great Captain. History and ellegance by the Darro river bank, under the surveillance of the Tower of Comares. The Granada City Council manages this palace that reflects the spirit of the manor houses of Granada. Located at the Avenida de Cervantes, with the city stretching at its feet, it consists of a 2-floor building and an extensive 19th Century garden. Port Motril-Granada is located in the middle of the Costa Tropical, 68 km from the capital. It has two buildings, the main one with three conference rooms equipped to host any kind of event, and the Blue Building, with a 98 people capacity functions room. It also has a spacious garden where any kind of outdoor event can be organised. 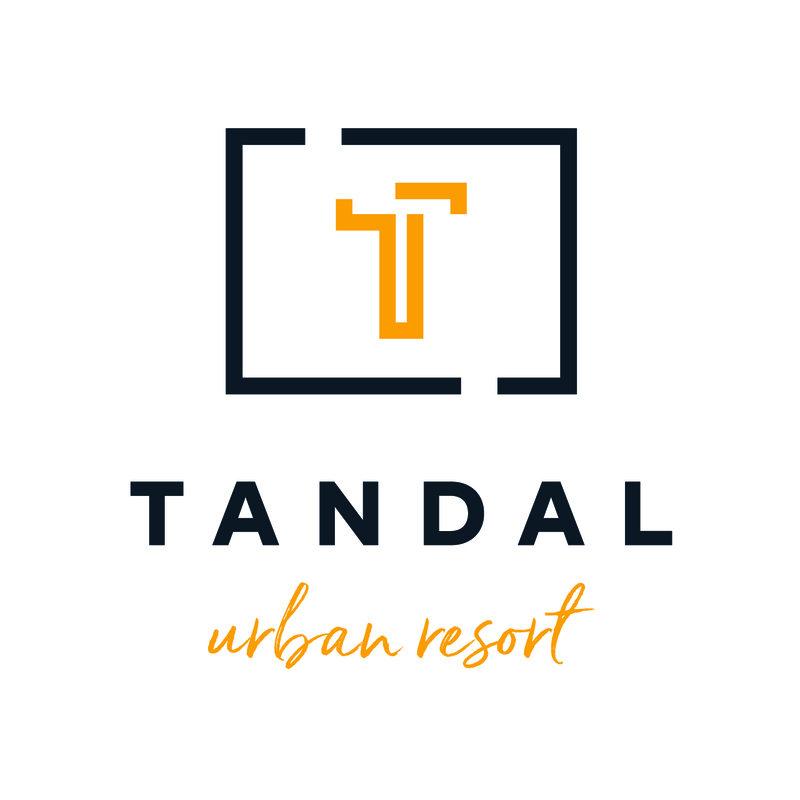 Tandal Urban Resort englobes a variety of installations including restaurants, meeting halls and a Hotel, all forming a tourist complex that has been operating for more than 40 years. One of the most important reference place for the catering of major Events, not only in the province of Granada, but throughout Andalusia and Spain.